Enjoy our Romantic Getaways in Spain. Whatever the romantic hotel may be, and whatever the destination, Rusticae offers you romantic getaways in Spain with activity that you will surely enjoy. 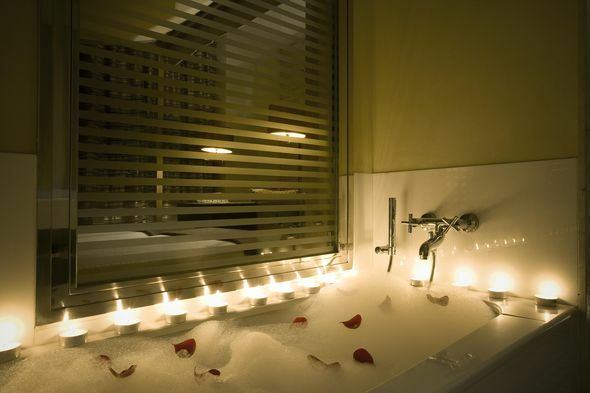 Escape to a romantic hotel now with Rusticae and enjoy your romantic weekend! What makes the difference? Without a doubt what you need is a Romantic Getaway for couples well organized! 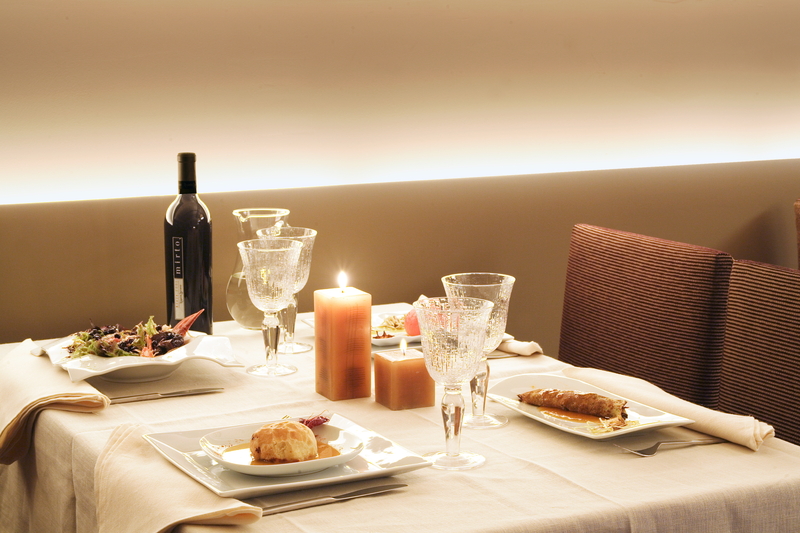 Dinner with candles, private spa, massages for 2 adults, romantic atmosphere in the hotel room, a treatment like a couple's massage, a thermal circuit, a romantic and private spa, gardens where you can lose yourself .... Make a Romantic Getaway in Spain and make it a surprise! Summer is here and are you looking for new romantic getaways? Do you want to discover new places that nobody knows? You definitely need a romantic getaway in Spain. The sunny Country. In Rusticae we have prepared for you better selection of romantic getaways for this summer: romantic getaways of relaxation with spa circuits, gastronomic getaways, urban getaways or shopping. Trips to couples getaways for weekends to enjoy relaxing in thermal spa circuits or private jacuzzi, romantic gastronomic getaways, with gourmet dinners included, urban romantic getaways to centers of history, or rural getaways with the silence of the countryside and its romanticism. We offer you the best exclusive selection of romantic getaways so you can enjoy a few days of rest, relaxation and unique moments with your partner .. Depending on what you are looking for, always accompanied by our partner, we can make a unique romantic weekend getaway. Rusticae combines the best ingredients so that your romantic getaway in romantic Hotels for couples suppose unforgettable moments. Our selection of Romantic Hotels for the weekend its designed for couples. Stop breaking your head with what to give your partner, make a unique trip with experiences full of emotion and different sensations. We select and organize the best romantic getaways by Rusticae. In Rusticae, we are dedicated to selecting the best Weekend Getaways of all kinds, so that your getaway goes perfect. We selected the bests Weekend Getaways for make sports, to wine breaks, or if you're having a good swing, Weekend Getaways to play golf, if you like horse riding, Weekend getaways to ride on horseback, or just enjoy a good pool or a good fireplace. The Rusticae Weekend Getaways for couples are designed so you can spend a different weekend that allows you to disconnect and return with the powerfull charged to your day to day. Whether you escape a weekend with your partner, or you run away with friends, family getaways, or pet Friendly Getaways, Rusticae will make sure that the weekend getaway that you have decided to make, leaves you as good as new. You can also give this type of trips, like a present, we consider that giving a Weekend Getaway is to give emotion, give experiences, give something intangible of great value, unmarking your gift of the typical details, and making the gift can enjoy unique sensations with a very different and very original gift. A Perfect Romantic Weekend getaway goes through a Hotel that allows a couple to stay with all possible comforts. Get in the car on a Friday after work, drive and travel to your destination, and enter your room to relax before dinner. A Romantic Weekend has to be dedicated to rest, to have intimate moments with your partner without anyone bothering you. Giving two nights of Hotel Rusticae for a romantic weekend getaway is a treat. All our Romantic Hotels have rigorous quality requirements to enter the Club Rusticae and we always make sure that the Romantic Hotels we selected are perfect for Romantic Weekends getaways, for couples who want to make a romantic travel. The most wanted of Rusticae, are undoubtedly our romantic hotels. A list of hotels for weekend couples full of details and corners in which to lose together. Located in the medieval heart of Madremanya, this "Only Adults" Hotel is perfect for a romantic getaway, for its rooms where there is a detail, its gardens and facilities. 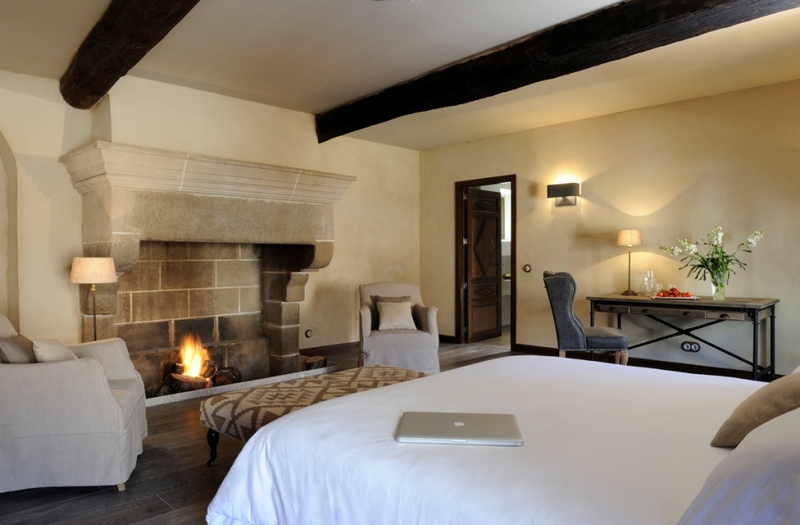 We love their suites with private terrace, fireplace and even their hot tubs. It is a perfect hotel for a Romantic Getaway for couples. 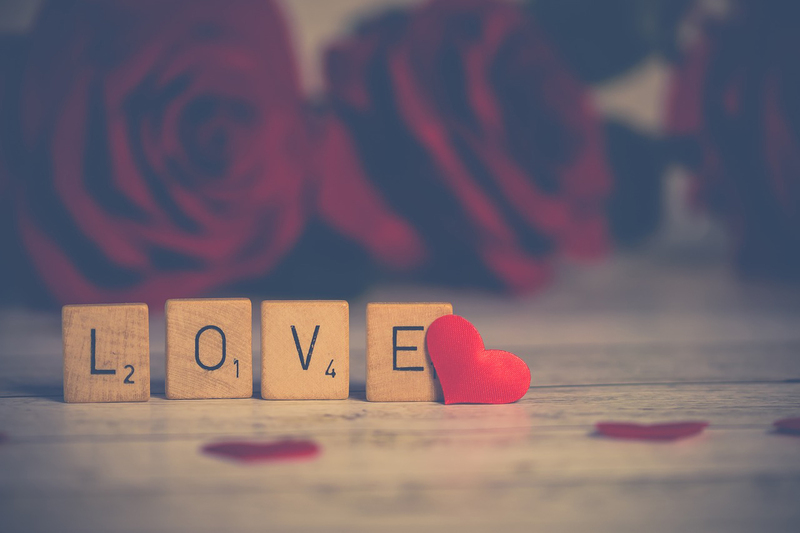 In his "romantic pack" there is no lack of a romantic dinner, champagne, flowers and chocolates in the room and a spectacular massage of white chocolate and roses for two. 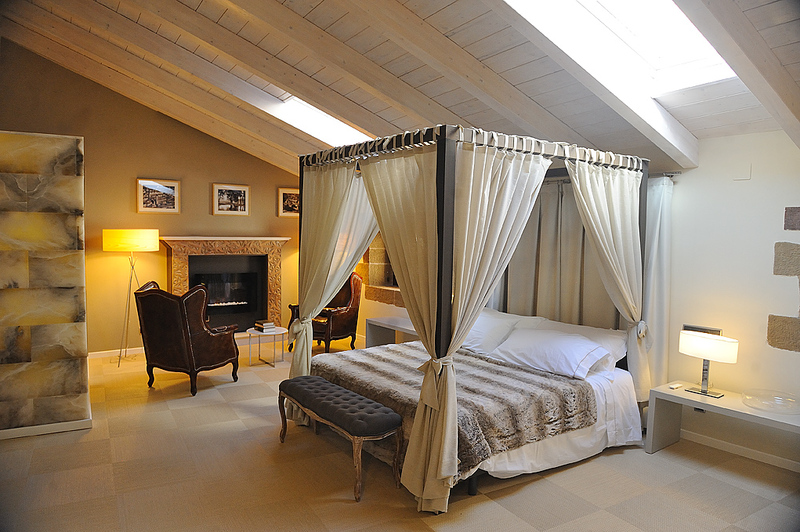 This Romantic Hotel located in Mosqueruela, Spain is perfect for a romantic getaway in this spectacular suites with clawfoot tubs and some even with a fireplace; Romantic getaway for the romantic package that they propose that includes private spa session and breakfast in the room, you can make trekking and walk around in the nature, a perfect romantic getaway. Escape with your partner a romantic weekend in Teruel and enjoy its landscapes, this Rusticae plan is a perfect Romantic Getaway for couples. 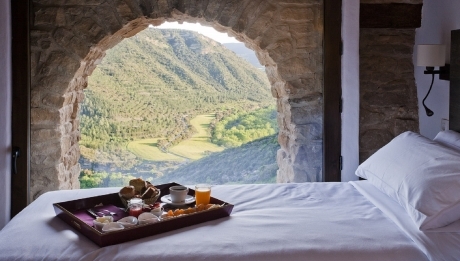 A romantic getaway to a thousand-year-old city, an intimate hotel next to Córdoba. A dream for those looking for the most romantic getaway in Andalusia. If you choose one of its rooms with a terrace, you will have Cordoba at your feet. 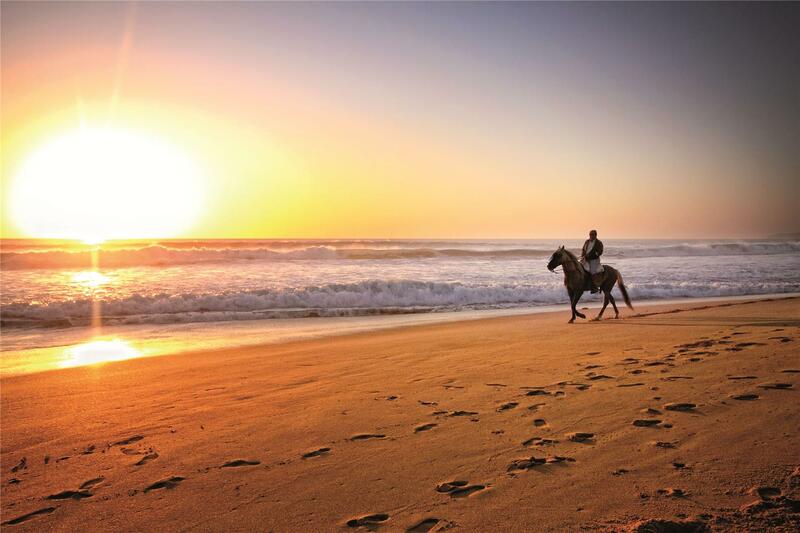 In the romantic packs you will find from a ritual bath to a horse carriage ride at sunset. Ckeck the dates and book now your room at Balcón de Córdoba Romantic Hotel. In Plasencia, one of the most charming cities of Extremadura, we find this Renaissance palace converted into a beautiful romantic hotel. 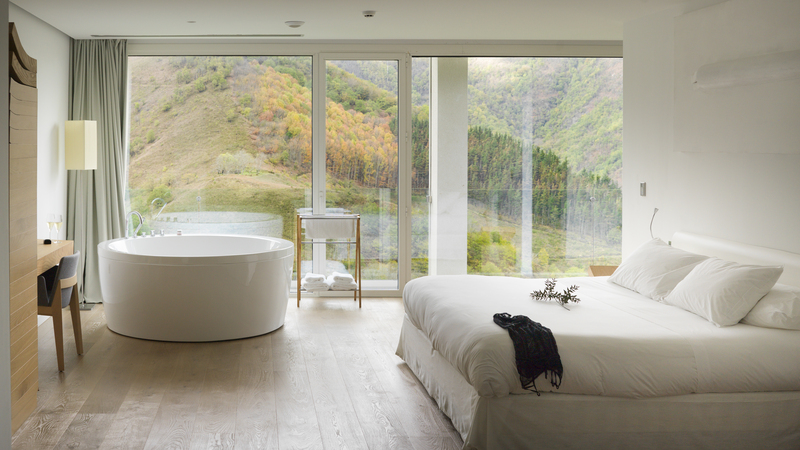 For a 100% romantic getaway nothing better than one of its five romantic suites with impressive bathrooms where you will feel like in your own SPA, without leaving the room. Ckeck the dates and book Online with Rusticae your Romantic Room. Escape to this Palace with your partner, you'll want to repeat this romantic Rusticae getaway. The Alcoba del Rey hotel is a unique romantic hotel in the center of Seville. Located in the neighborhood of Macarena, next to the Basilica, it hides behind its façade a journey through time to Al-Andalus itself. Its architecture recovers the best of Andalusian and Mudejar influence. Canopy beds, horseshoe arches, stuccoes, ... An environment worthy of the Sah. 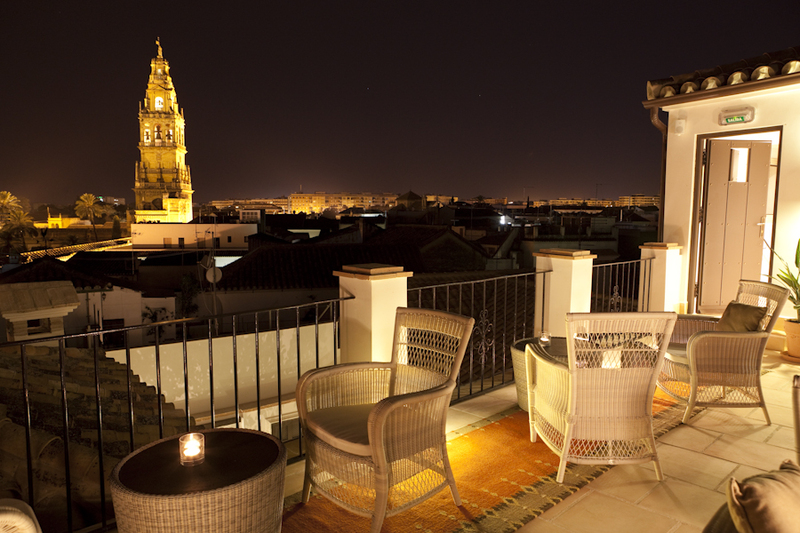 They have romantic getaway packs for couples in this Romantic Hotel in Sevilla. Among the many romantic cities of Spain, we have a special predilection for Granada. As soon as you adore her for her long walks crossing the Plaza de Bib-Rambla as for the traditional 'tapas' on Navas street and around the City Hall. Very close to there, on San Antón street -in the heart of the city- there is a romantic 19th century palace that totally changes the perspective of the city of the Alhambra. 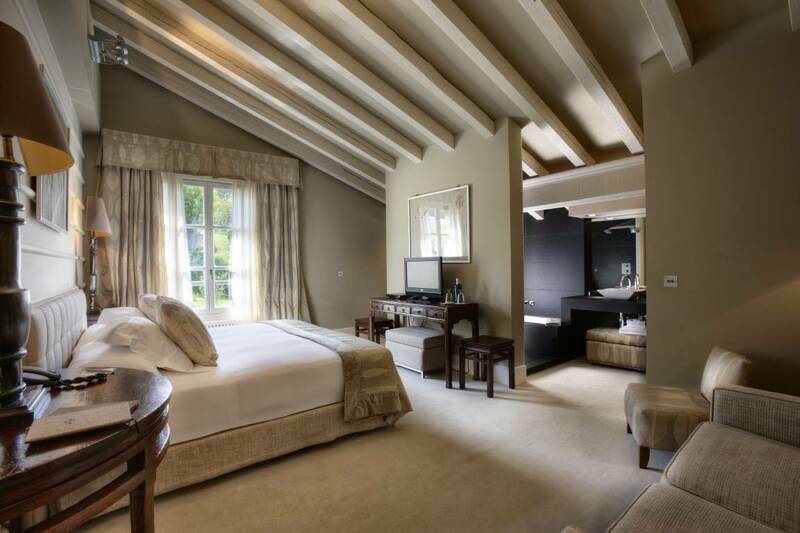 Villa Oniria, our romantic Hotel for short breaks in Granada. Villa Oniria, a hotel for romantic getaways that becomes the perfect refuge for a romantic getaway for example for the next Valentine's Day. Villa Oniria is personalized each month to offer thematic romantic experiences. Spending a romantic weekend with the couple has to be perfect, and Villa Oniria works to make your romantic rural getaway perfect. This Romantic rural hotel overlooking the Bay of Biscay is one of the most charming places in the Basque romantic hospitality. It is surrounded in the mountains of Getaria, among the vineyards of Taxkoli. The basque withe wine. The exterior is that of a typical construction totally rehabilitated, its interior is an example of perfect fusion between classic and modern decorative styles. Special mention deserves its pool, built on the ruins of the old Romantic Hotel named Iturregi. The perfect luxury hotel for a romantic getaway. A romantic hotel unique by definition, charming but not "charming", rural but not "rural" and luxury, but unconventional luxury. Consolacion has become, in its own right, a different romantic hotel located in an unexpected place, perfect for a romantic getaway. 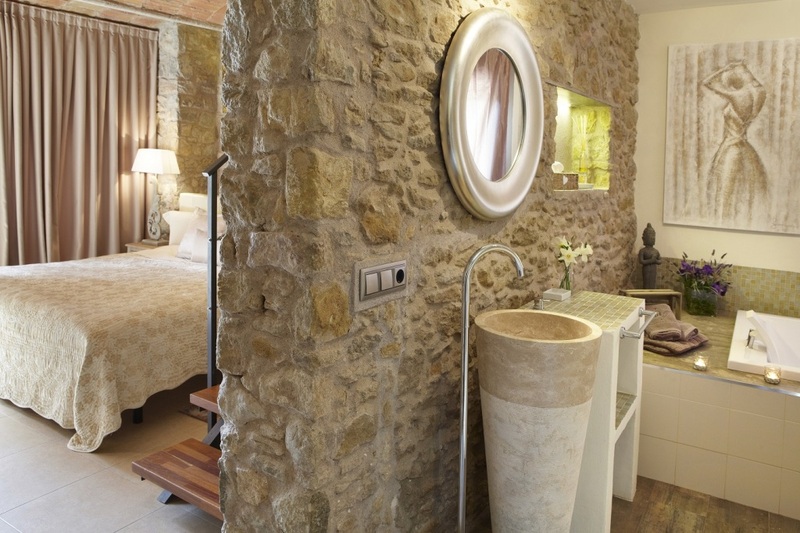 Next to the hermitage of the 16th century are the Kube rooms, popular for their exclusive cubic design. Another Spanish destination to enjoy a honeymoon or a very special romantic getaway is Mallorca, the largest of the Balearic Islands. Its Mediterranean character invites to rest, good food and fun. The photos do not deceive, its beaches and coves are equally crystalline and allow you to admire the richness of its seabed. If you like water sports, such as snorkeling, windsurfing or sailing, here you will find paradise. 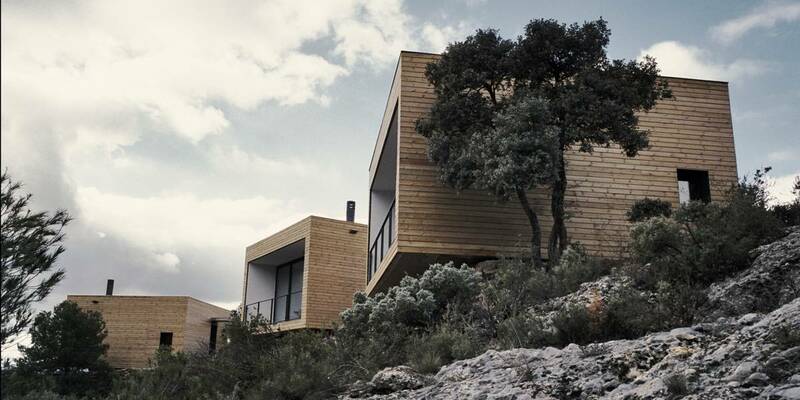 There is also a place for lovers of mountain and nature in the Sierra de Tramuntana or on an excursion to the Maritime Terrestrial National Park of the Cabrera Archipelago. Definitely, the good life is felt in Mallorca, whose capital, Palma de Mallorca, has recently been named the best city to live, according to the newspaper The Times. 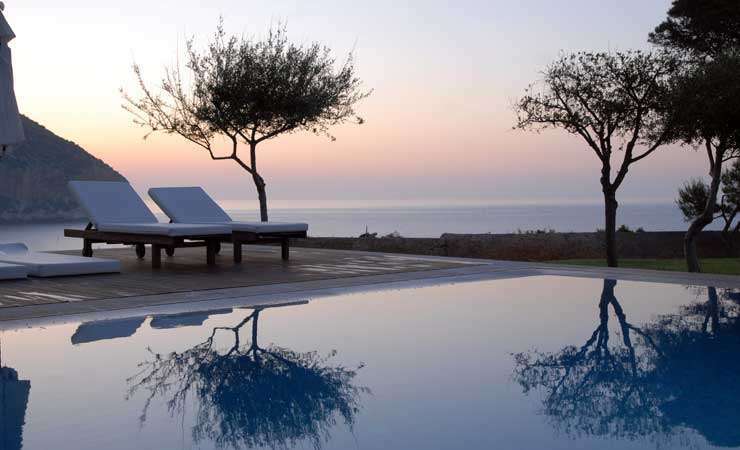 We reveal you a Romantic Hotel perfect for couple getaways: Can Simoneta, a Romantic Five Star Hotel for adults only located on a cliff and surrounded by nature and tranquility. You will only hear the sound of the sea. If you want to give away this hotel, you can do it with our Monedero card. Have you thought of Portugal for your Romantic Getaway? Near the border with Spain and just 4 hours from Madrid, you will find the medieval village of Marialva, which holds the title of Historical Village of Portugal. Its castle stands out -with incredible views of the Marofa mountain range and the Estrela mountain range-, La Picota, the Church of Santiago and the old cistern. Integrated into the environment are the cottages of the romantic hotel Casas do Côro, which will be a fundamental part of your honeymoon, or a romantic getaway for couples. An exclusive and respectful accommodation with the environment, among olive trees, almond tree, with an impressive chill-out area next to the pool, is the Romantic Hotel Casas Do Coro. The tranquility is assured, but also the activities. There is a lot to do here! Romantic cruises through the Douro, bike routes, wine tasting, water sports, romantic picnics in the countryside ... A perfect setting for the best Romantic Getaways in couple to the most romantic Hotels. Do you want to give this hotel away? Look at our Gift Cards. If you choose La Toscana, destination for romantic getaways par excellence, you will have a romantic trip with a movie partner. The most picturesque region of Italy, the birthplace of the Etruscans and the Renaissance, is a destination designed for romantic couples, where romance reaches its maximum expression. A must-see is its capital, Florence, where you can admire the Brunelleschi dome of the Cathedral, the Vecchio palace, the Uffizi gallery or Michelangelo's David. In Tuscany you will also find those landscapes you were looking for: rolling hills, where cereal and vine grow, and villages with romantic charm, such as Montalcino, San Gimignano, Montepulciano, Volterra or Pienza. 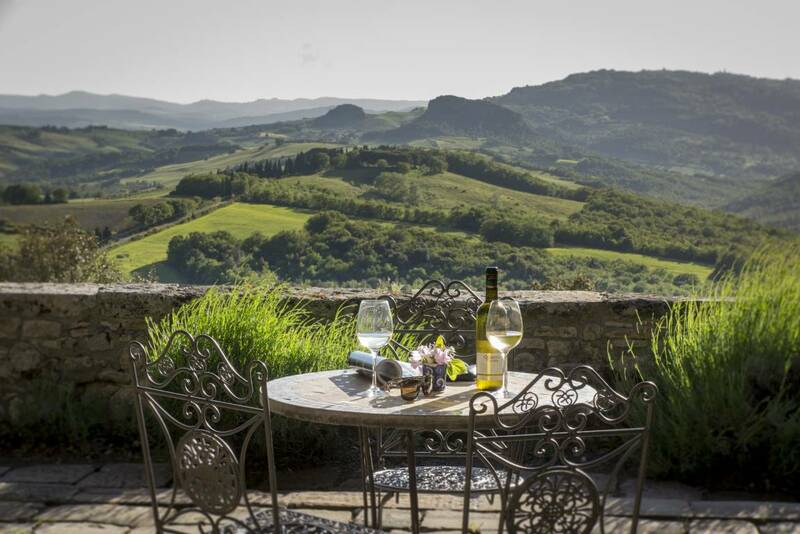 Between San Gimignano and Volterra, you can stay in a Romantic Hotel Rusticae, an old Italian villa of the XVIII century, called Borgo Pignano. Its rooms, dotted with antiques and frescoes, look like small art museums, and enjoy wonderful views of Tuscany and the Mediterranean. You will have a most romantic stay possible and we are sure that this romantic getaway will not leave you indifferent. For those who want to go further and discover new corners of the world as a couple, we propose a romantic getaway to Easter Island, located in the middle of the Pacific Ocean. Rapa Naui, a name given to it by Tahitian navigators in the 19th century, is like a magnet for travelers eager for new experiences, as it is the most remote inhabited island on the planet and for the mystery of its ancestral culture, starring its colossal statues of stone: the moái. The cultural richness and natural beauty of this volcanic island were taken into account by UNESCO, which declared the Rapa Nui National Park as a World Heritage Site. 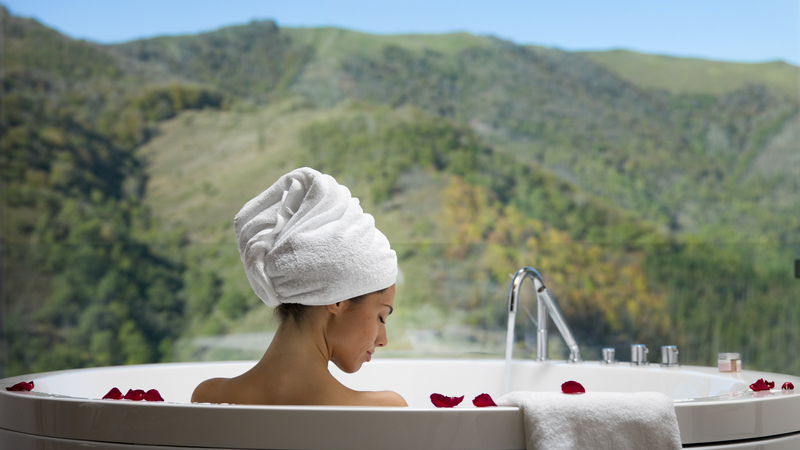 Go ahead and organize your honeymoon or romantic getaway with Rusticae.